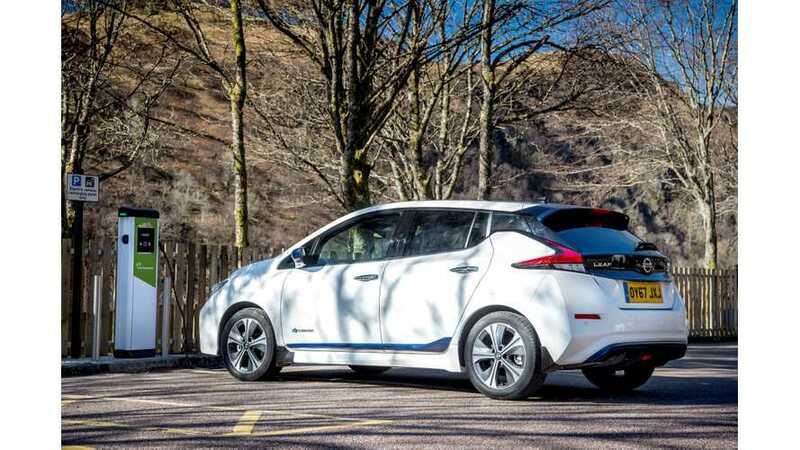 According to EagleAID, in July some 11,800 all-electric cars were sold in Western Europe, which is 39.5% more than a year ago. 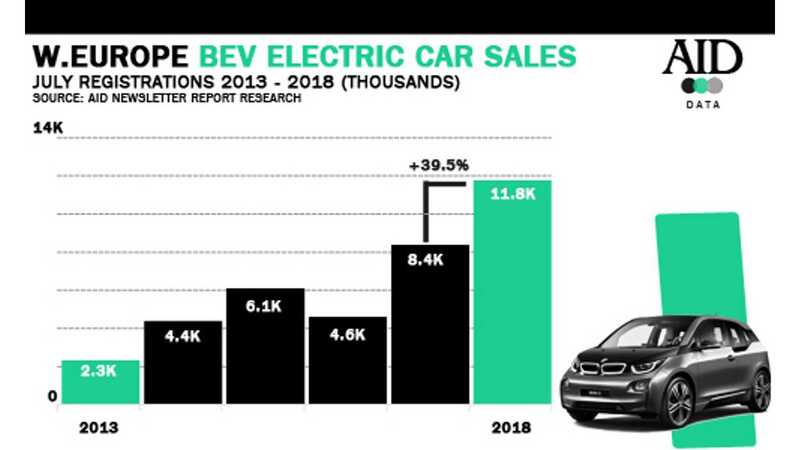 The two top BEV markets - Germany and Norway, saw decent growth of passenger BEVs, but the average of 40% is also the result of strong take off in other smaller markets. We believe that Western Europe has high potential in the future as there are many new models that will enter the market. Currently, there is even no Tesla Model 3 available there, which alone could add a couple thousand sales a month.